Monsoon is coming, or already being there near you and here you are searching for some monsoon rain quotes to express your feeling. If yes, now you don't need to search for them anymore. As here I have compiled down some of the popular monsoon quotes and sayings. Just hope you will like the quote compilation and learn something new from here. Rain clouds come floating in, not to muddy my days ahead, but to make me calm, happy and hopeful. There's nothing quite like getting caught in the rain with you. 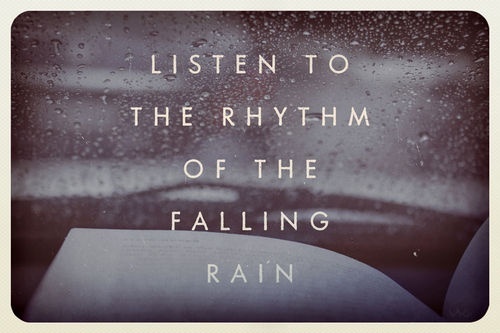 I love how the sound of the rain makes me dream.